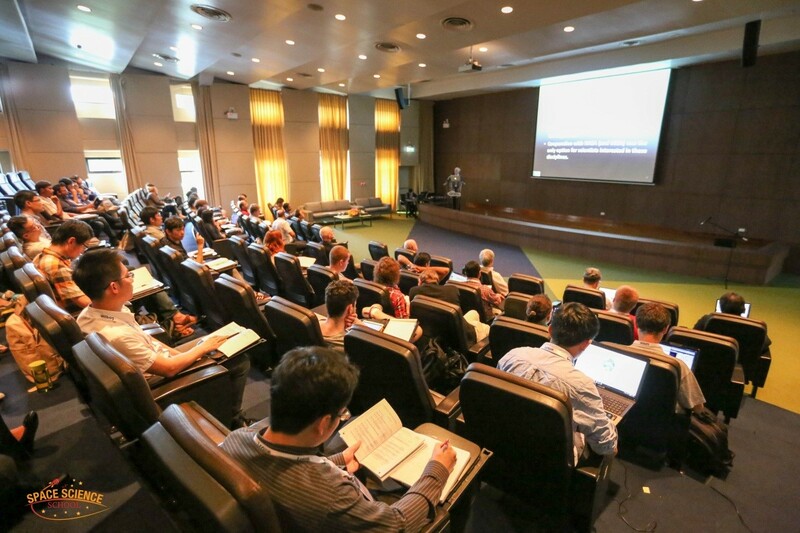 On October 17-26, the 1st ISSI-BJ and APSCO Space Science School on How to design a Space Science Mission was held at the Sirindhorn Center for Geo-Informatics, located in Space Krenovation Park, Si Racha district, Chon Buri province, Thailand. Throughout the school, 18 lecturers from Asia and beyond shared their knowledge with 57 students from 16 countries. 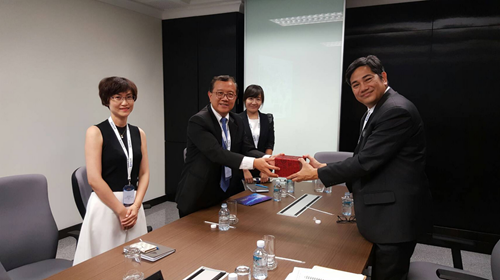 The School began with a formal opening ceremony, during which the participants were officially greeted by the organizers, as well as by the officials representing Switzerland – the country where ISSI-BJ takes its roots from, and Thailand – the host country. The informal and friendly tone of the School was set during the opening lectures given by Prof. Roger M. Bonnet from the International Space Science Institute in Bern, Switzerland, and Prof. Claude Nicollier from the Swiss Space Center at EPFL Lausanne, Switzerland. Prof. Bonnet discussed the importance of international collaboration in space science research, whereas Prof. Nicollier shared his spaceflight experiences as a European Space Agency astronaut. The School provided the young Asian-Pacific space researchers and engineers with an opportunity to gain a global view on how to design a space science mission, and encouraged international cooperation. Overall, the School featured 29 lectures given by the leading experts in the field, and covered the topics of scientific objectives and requirements of the space science missions, mission and spacecraft design, mission cost, etc. The students actively contributed to the School not only with questions and constructive comments after the lectures, but also with oral presentations and posters. During the students’ talk sessions, young scientists had an occasion to present their research, and receive invaluable comments and advices from the experts in the field. Apart from the strictly scientific aspect, the School also helped in building links between students and experts from different countries. Young scientists could develop a professional network during coffee breaks and everyday meals, as well as through such events as Welcome Cocktail, Social Dinner, and Social Excursion. 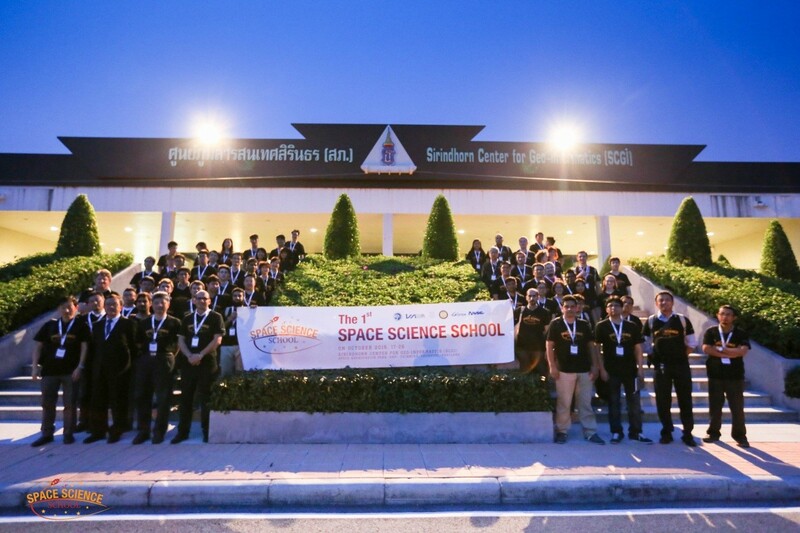 It was a wonderful and one of a kind experience to see the space science research and engineering students and lecturers from all over the world brought together, exchanging their ideas also outside of the lecture hall, in the breathtaking surroundings of Thailand. The 10-day School concluded with the lecture given by Prof. Suthi Aksornkitti, member of Thailand's space development committee, followed by the closing ceremony, during which each student was granted a Certificate of Completion. The participants expressed their great satisfaction with the School, praising the stimulating atmosphere of mutual learning and the unique networking opportunity, as well as appreciating the shared knowledge and skills which they could take back and apply to their work. After the huge success of the 1st Space Science School, the second edition is planned in two years.